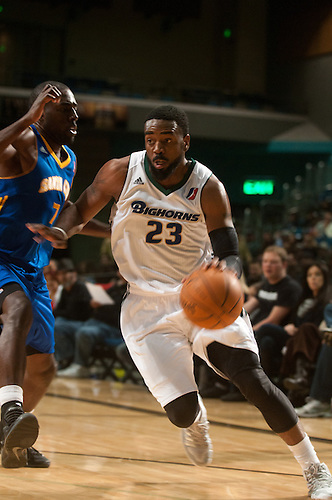 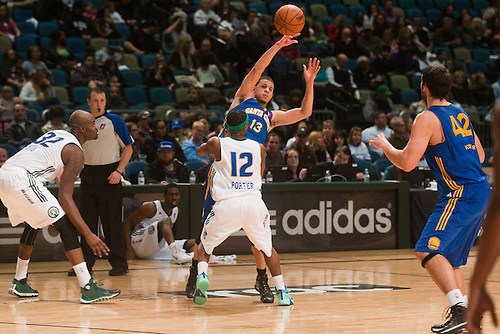 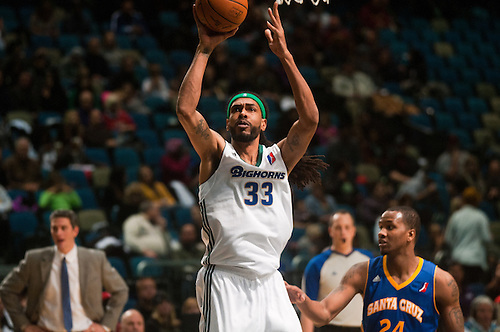 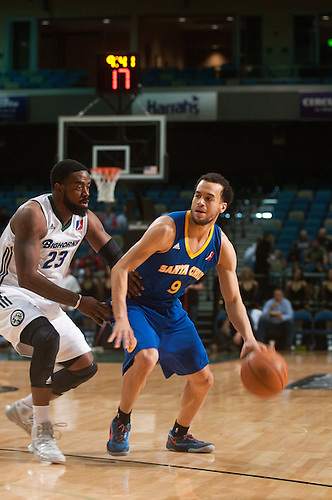 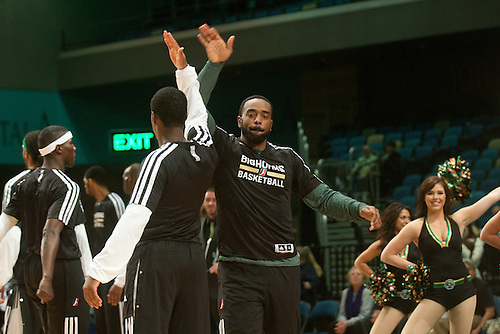 The Reno Bighorns opened their season at home last night beating the Santa Cruz Warriors, 129-122. 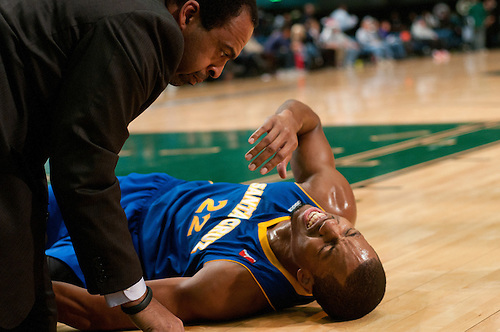 I photographed the game for NBAE. 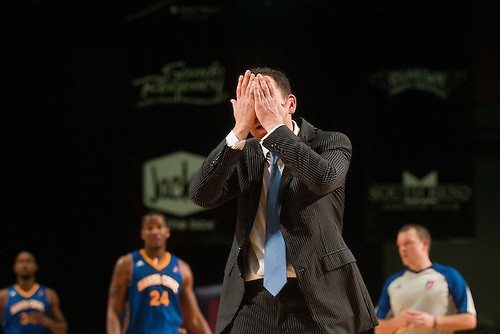 It was actually my third shoot of the day. 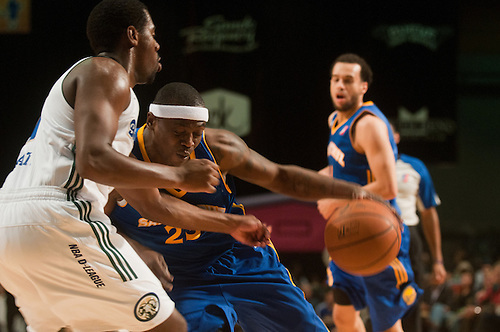 I was in Yerington Two hours before tip—I'll post those photos later. 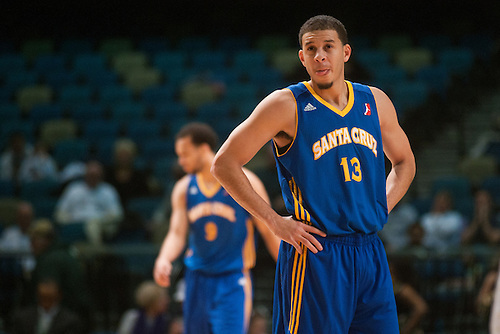 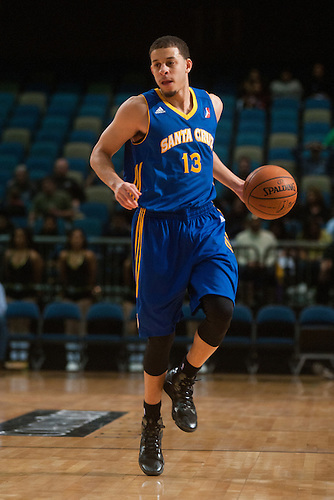 I focused mostly on the Warriors trio of top D-League prospects: Seth Curry, Hilton Armstrong and Cameron Jones. 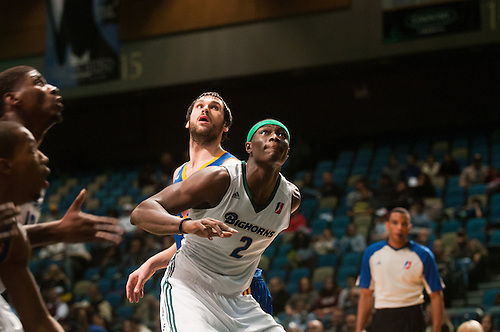 And Kings assignee Hamady N'diaye. 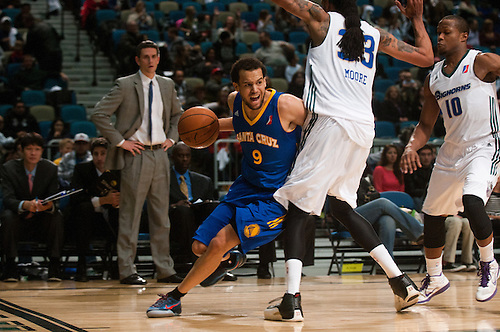 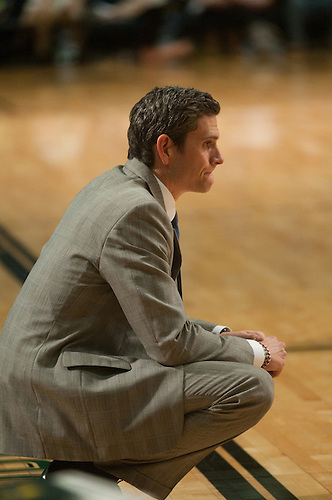 Santa Cruz coach Casey Hill.